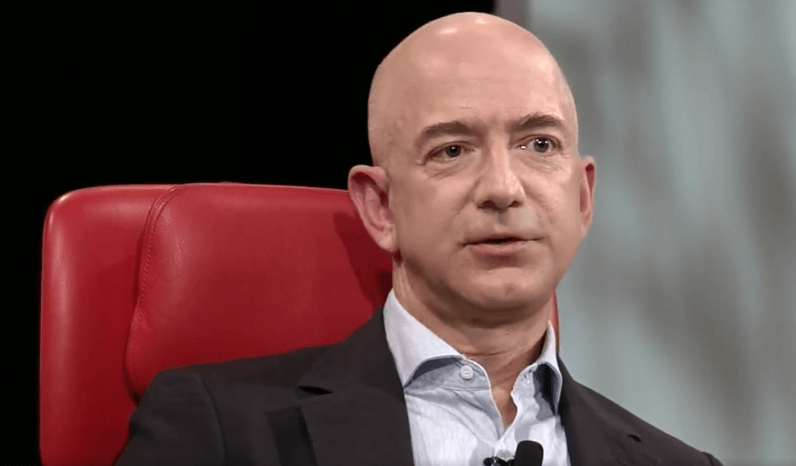 At Recode’s Code Conference, Amazon CEO Jeff Bezos said Alexa could be the “fourth pillar” of his company – the other three being its retail marketplace, Amazon Prime, and Amazon Web Services. Bezos also revealed that Amazon now has more than 1,000 employees working on artificial intelligence. Which is cute, because it’s not artificial intelligence Alexa needs to get good at – it’s search. There’s no doubt that the smart home space is rapidly growing – Google just announced its own Home assistant and Apple is reportedly working on its own version. Alexa – and its most well-known implementation through Amazon Echo – is also smart in that it’s consistently getting new abilities to do things every day: calling Uber, tracking a package, controlling the Fire TV, and adjusting your smart thermostat. But the one thing most people want most from a robot assistant is to get answers when they ask a question, and this is something Alexa still fails miserably at. Alexa has no idea how much the new Kindle costs without redirecting you to Bing. She’s not sure which Portland you’re referring to when you ask about the weather for an upcoming trip. She can’t even help you get directions between two places unless you’re starting from home or the one other predetermined location saved in your settings. Amazon could potentially start its own search arm to supplement Alexa, but if after all these years, Microsoft Bing is still trying to catch up to Google, we could only imagine the challenges ahead in starting now. Bezos says Amazon’s other possibility for a fourth pillar is Amazon Studios, which produces original content. It’s going to be difficult in either of these high-growth industries, but I have more confident in them getting it right with another ‘Transparent’ than thinking a smarter Alexa could exist if it can’t perform the simplest search task, especially now that Google is officially in the race. I could be wrong, though. In a way, I hope I am, just to see how Amazon could truly innovate in this space.